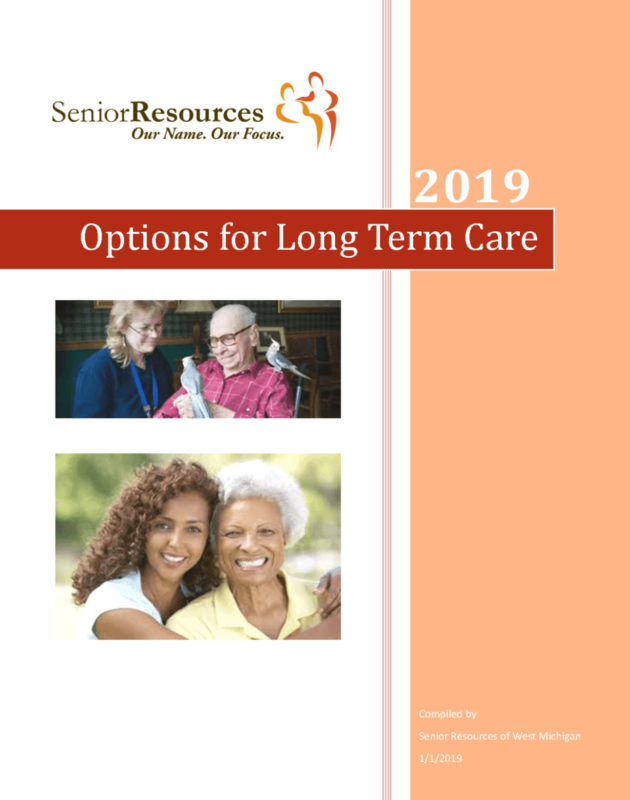 Click below to read and/or print a 2014 publication from the Michigan Long Term Care Ombudsman Program regarding Advance Directives- planning for medical care in the event of loss of decision making ability. Learn about Durable Power of Attorney for Health Care, Living Wills, Do-Not-Resuscitate Orders and Declaration of Anatomical Gifts. Charted Healthcare Planning Coalition is made up of multiple community and healthcare organizations whose goals are to educate, create awareness, and give tools to communities regarding advance care planning. This long standing Health Project collaborative is formerly known as the Muskegon End of Life Coalition. Harbor Hospice staff is available the second Thursday of every month to assist with completing the Advance Directive. 10:00am-12:00pm, Tanglewood Park AgeWell Office, 560 Seminole Road, Muskegon MI 49441 . Please call their office at 231.733.8643 to schedule an appointment. Click here to view a Muskegon panel presentation on advance directives. To view “Ethical Challenges to Advance Care Planning” – a presentation by Devan Stahl, assistant professor in MSU’s Center for Ethics and Humanities, click here.